Getting older doesn’t mean one stops having fun. Just like younger and middleaged people, older adults eat, dance, drink, shop, go to parties, play music, participate in sports, engage in relationships, and contribute a great deal to the community! According to the World Health Organization, the global population age 60 and over will increase from 900 million in 2015 to 2.1 billion in 2050. Generally, today’s older individuals are healthier than previous generations, and they are seeking to remain active and engaged as long as possible. Not only are they vital consumers, expected to account for close to 40% of consumption growth between 2015 and 2030 in the areas of housing, entertainment, alcohol, food, and transportation, according to a recent Forbes article, but many also possess specific skills and educational backgrounds that can positively enhance communities. The benefits of this active participation are seen economically but can also have an emotional and intellectual impact when seniors and young people are paired. Information from a 2016 report by the Director of Stanford University’s Center for Longevity, Laura Carstensen, PhD, showed that older adults are well-suited to meet the needs of today’s youth because they welcome meaningful, productive activity and seek purpose in their lives. 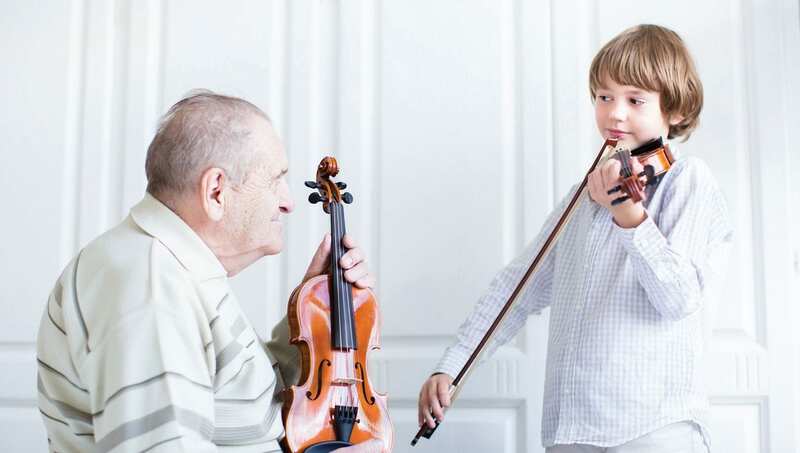 In turn, this interaction can increase the success of the young people with whom the seniors are spending quality time and sharing their skills and knowledge. Our St. Johns County Council on Aging (CoA) is a local resource for older individuals and their families. The CoA provides many opportunities for seniors to engage with each other and offers multiple volunteer positions to keep locals engaged in the community. St. Johns County is an impressive area in which to ‘age in place’ and enjoy many quality years! This compilation, based on information from AARP, provides a general idea of the types of options available. Please investigate the model that may be best for you or your loved one. This is a concept that advocates an individual’s choice to remain in his/her living environment despite the physical and/or mental decline that may occur with the process of aging. Adult day care services are nonresidential, community-based programs for older adults who require supervision. Assisted living residences are aimed at helping residents remain as self-sufficient as possible with the assurance of basic assistance when needed. 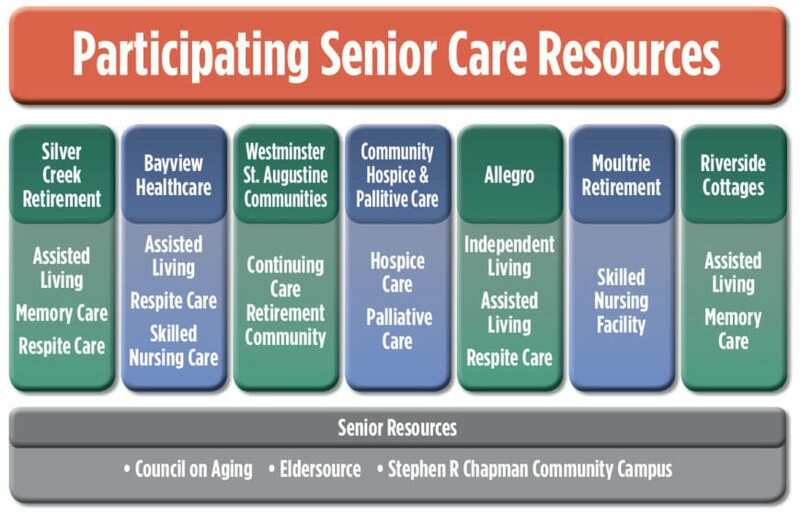 Continuing care retirement communities are part independent living, part assisted living, and part skilled nursing home, offering a tiered approach to the aging process. This type of care offers the provision of medical and nursing services, in the individual’s home, by a licensed provider. 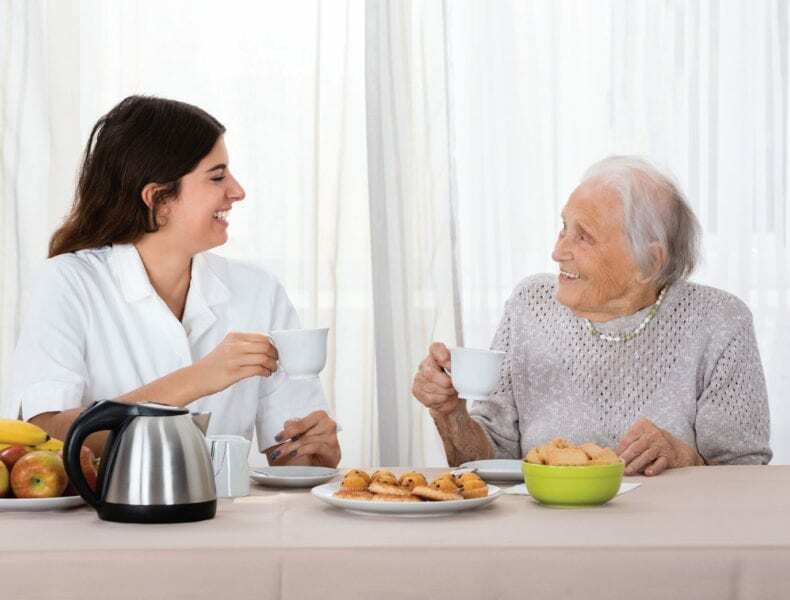 In Independent Living options, residents have their own apartments/ dwellings where supportive services such as meals, housekeeping, social activities, and transportation may be provided. Skilled Nursing Facilities/Nursing Homes provide skilled nursing care, rehabilitative care, medical services, personal care, and recreation in a supervised and safe environment. Residents here require higher levels of medical care. Many facilities offer specialized programs for those who have dementia/Alzheimer’s Disease. They provide meals, activities, assistance with medications, bathing, and dressing. There is generally a higher staff-toresident ratio and increased security so that no residents can leave the facility and become lost. Palliative care is an umbrella term that focuses on relieving the symptoms and stress of a serious illness and can be provided along with curative treatment. This type of care is usually provided wherever the individual is residing. Hospice is for individuals facing a prognosis of six to twelve months or less to live, and have chosen not to pursue curative treatment. This type of care is typically provided to the individual wherever he/she is residing, whether it be a private home, a skilled nursing facility, a memory care facility, etc. There are also neighborhoods designed for the desires and needs of specific age brackets, such as the concept of 55+ living communities. These planned communities offer a variety of amenities that cater to the senior resident. The residents usually live an active and healthy lifestyle, so the amenities are geared toward that.